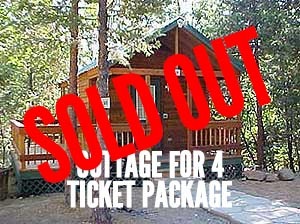 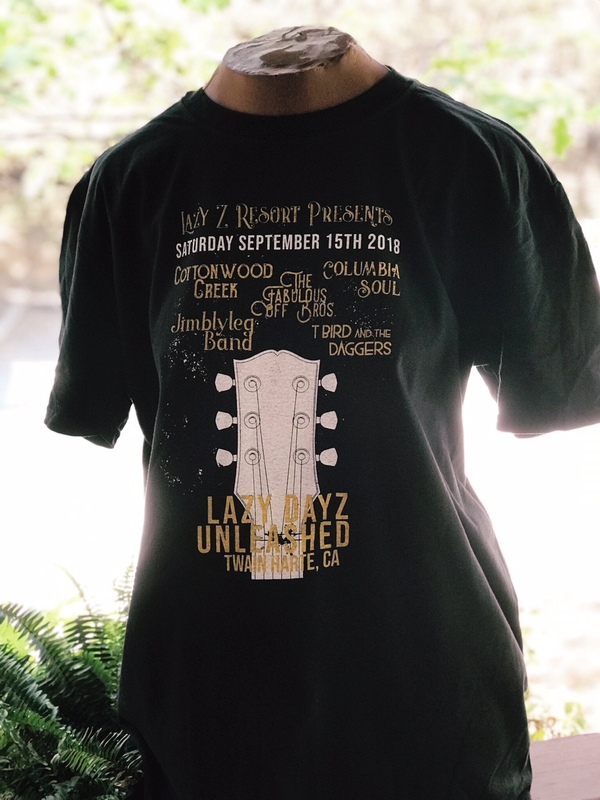 Package includes six tickets to Lazy Dayz Unleashed, 2 bottles of champagne, and a one night stay in Juniper Cabin #5. 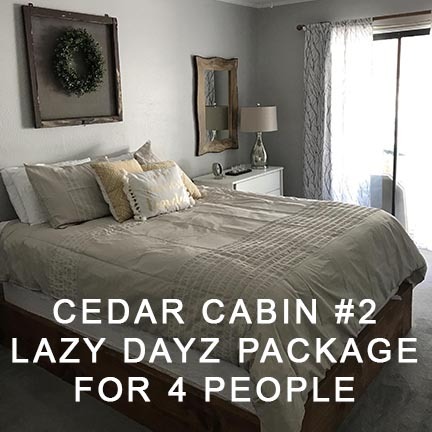 (Two bedroom cabin, each bedroom has one queen and one double, one and a half bathrooms, kitchen with stove top, fridge, microwave, toaster and coffee maker, living room, dining room, and deck; Sleeps 8). 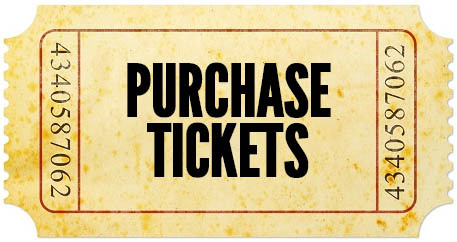 Also includes six raffle tickets and four Lazy Z beverage glasses.